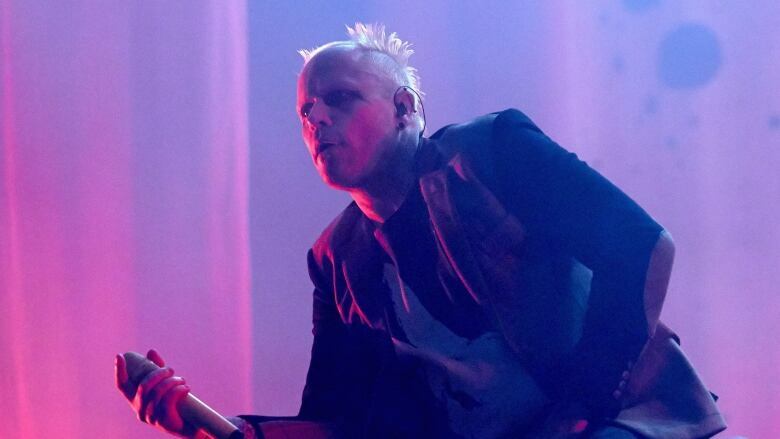 Keith Flint, the frontman of The Prodigy, has died at age 49. Flint was one of the founding members of the group, which played a major part in the U.K.’s rave scene before going on to become a major dance music act and achieving widespread mainstream success. Flint and the band hailed from Essex, England. Local police confirmed Flint’s death in a statement. The authorities added that there were no suspicious circumstances. “The death is not being treated as suspicious and a file will be prepared for the coroner,” the statement said. Luke Perry, the Riverdale star and actor best known for his role as Dylan McKay on Beverly Hills, 90210, has died, his rep confirmed to The Hollywood Reporter on Monday. He was 52. Perry had suffered a massive stroke, his rep Arnold Robinson told THR. "He was surrounded by his children Jack and Sophie, fiancé Wendy Madison Bauer, ex-wife Minnie Sharp, mother Ann Bennett, step-father Steve Bennett, brother Tom Perry, sister Amy Coder, and other close family and friends," said Robinson. "The family appreciates the outpouring of support and prayers that have been extended to Luke from around the world, and respectfully request privacy in this time of great mourning. No further details will be released at this time."